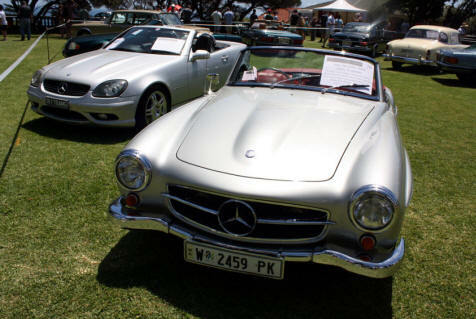 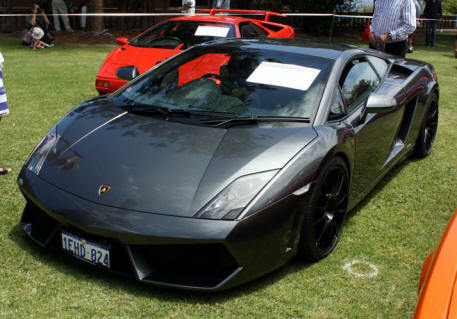 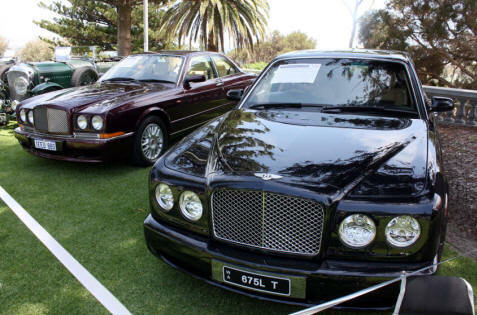 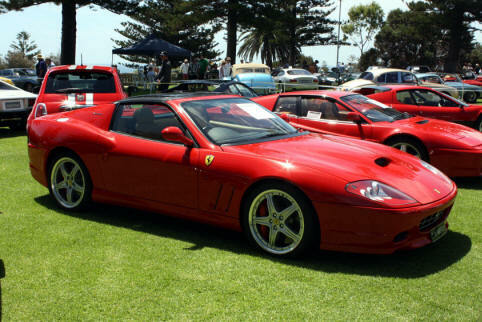 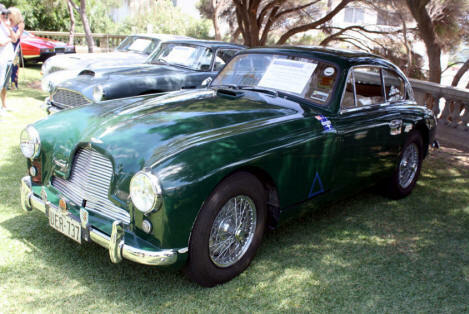 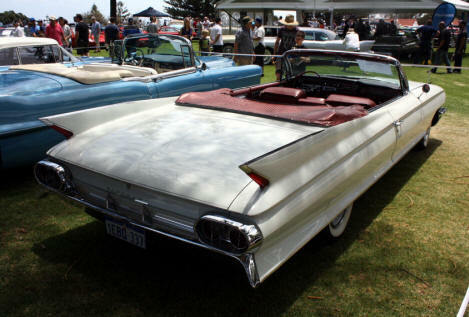 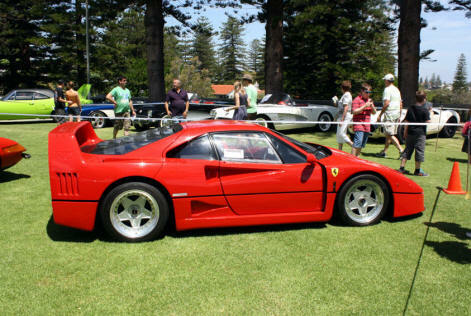 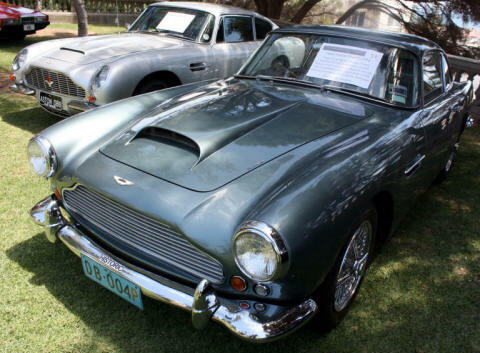 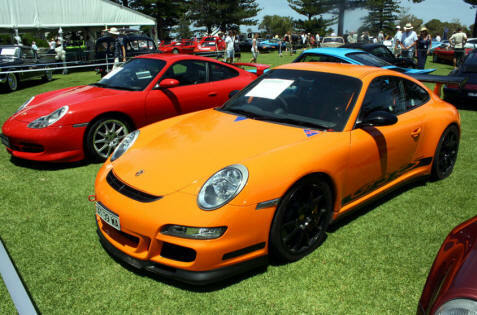 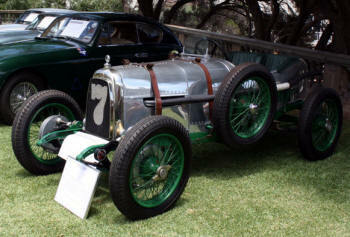 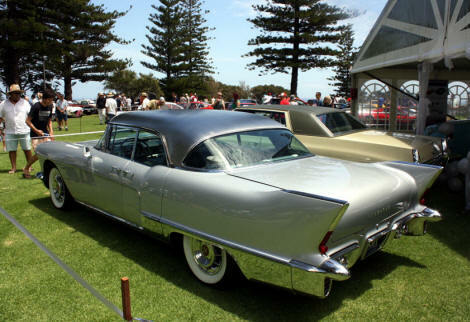 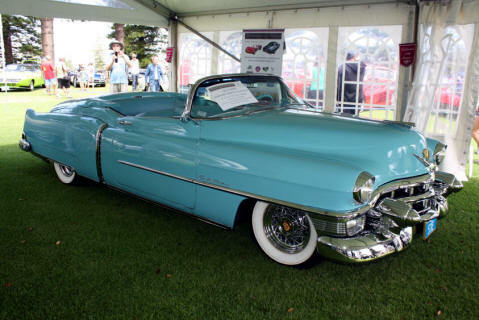 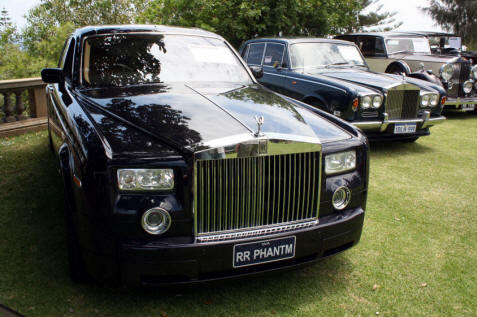 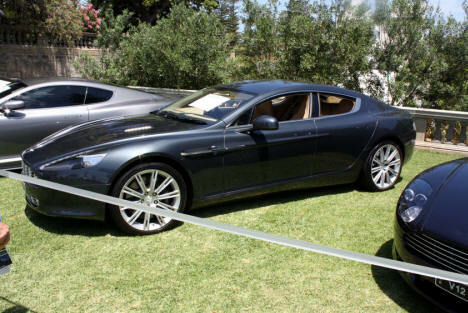 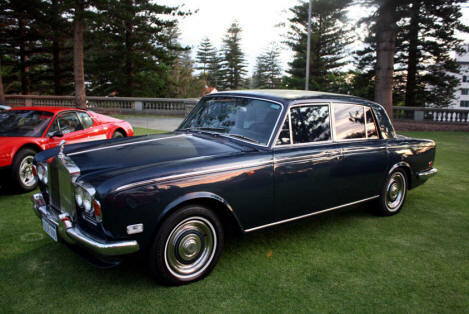 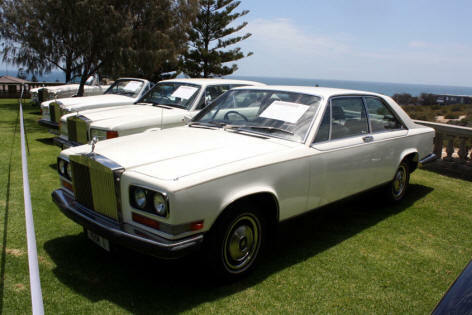 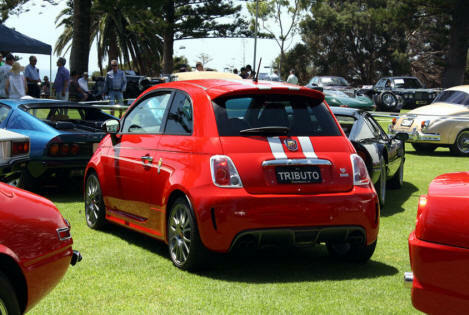 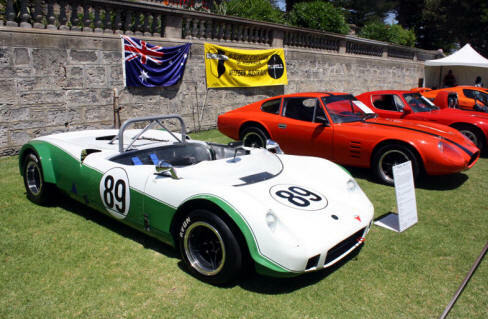 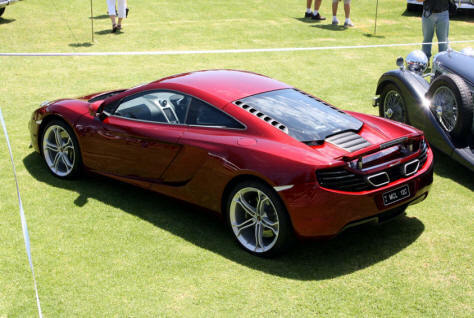 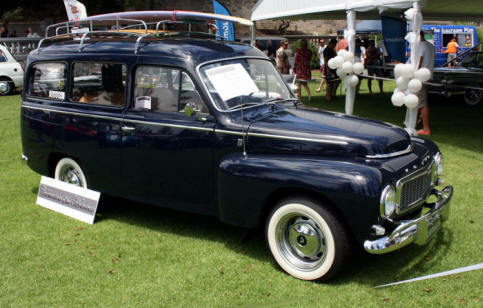 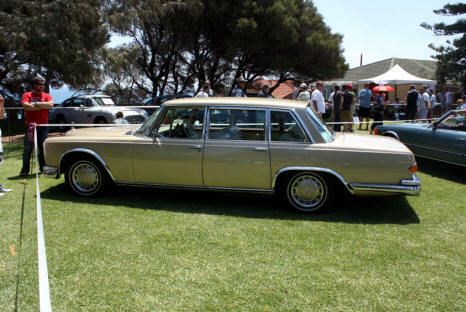 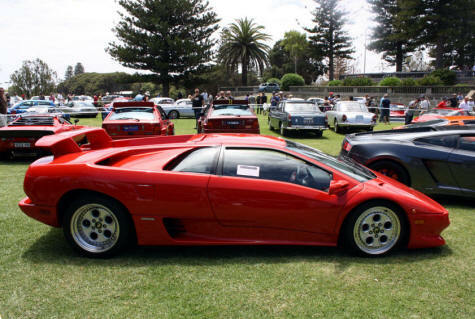 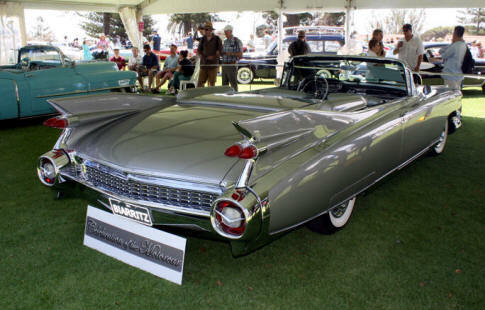 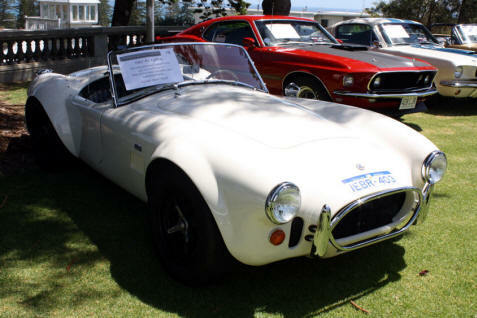 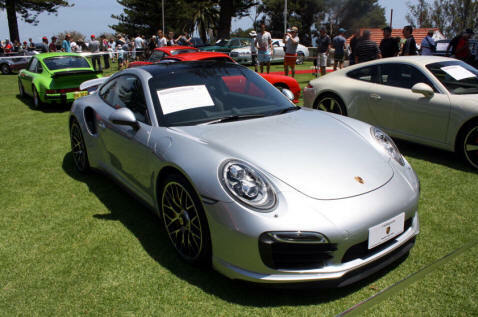 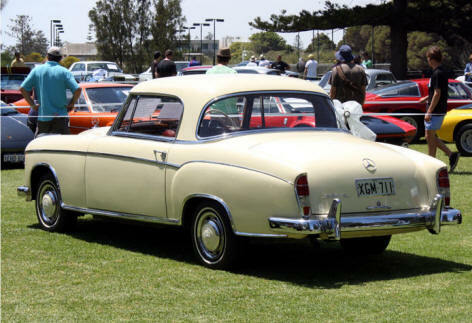 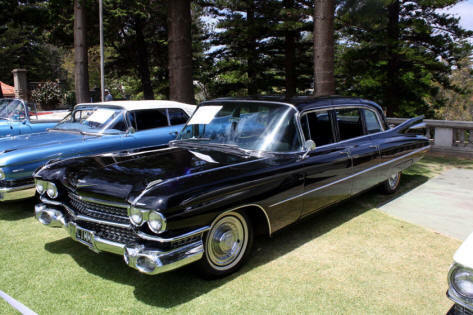 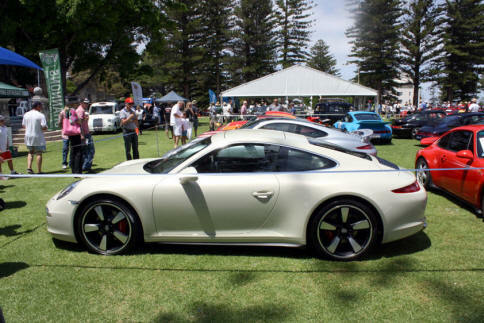 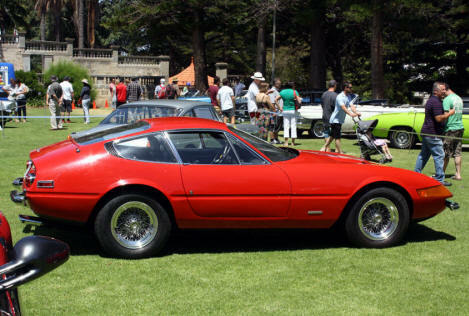 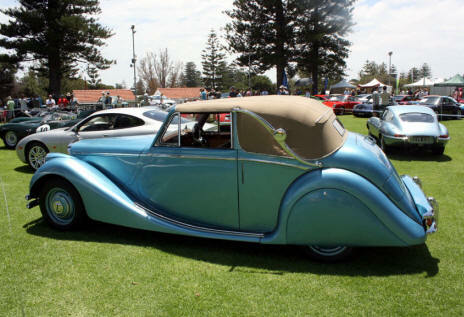 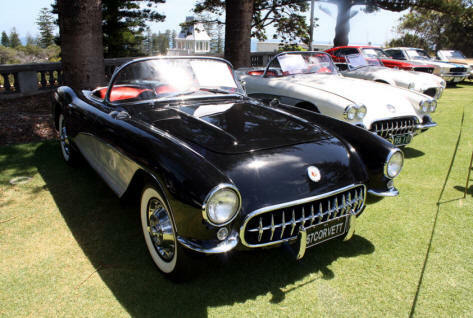 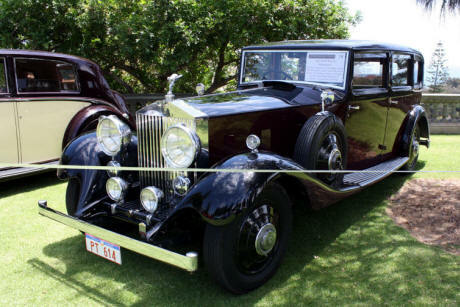 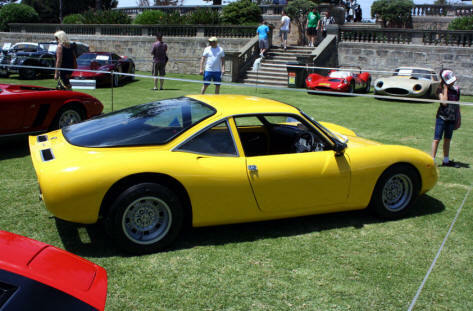 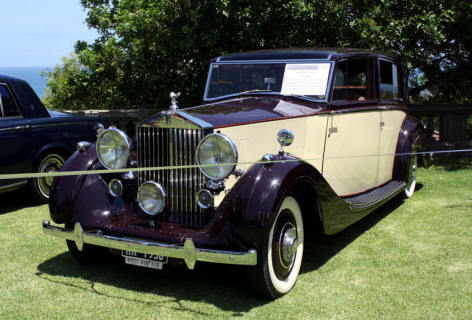 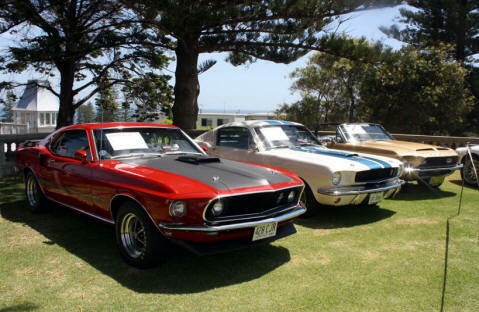 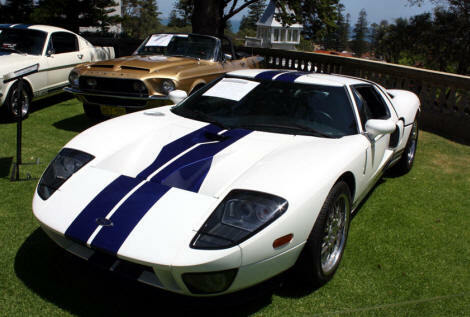 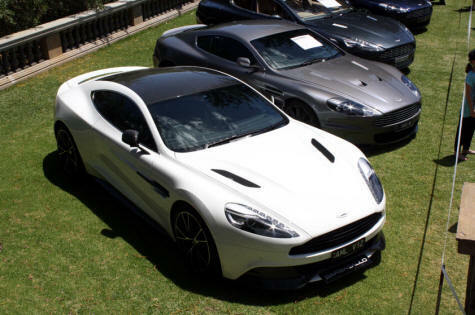 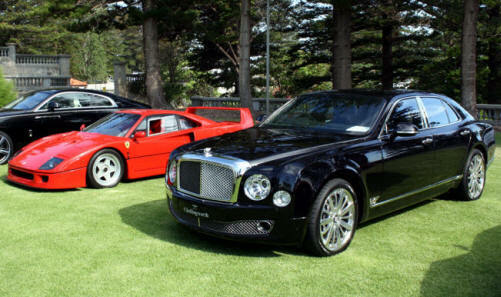 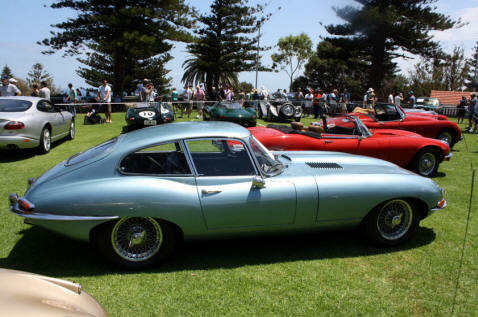 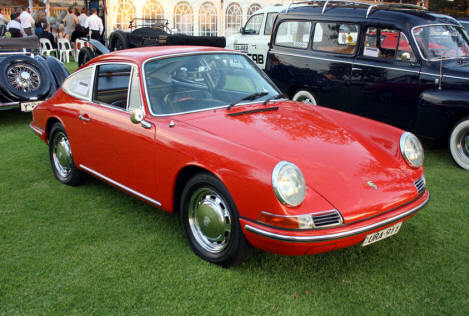 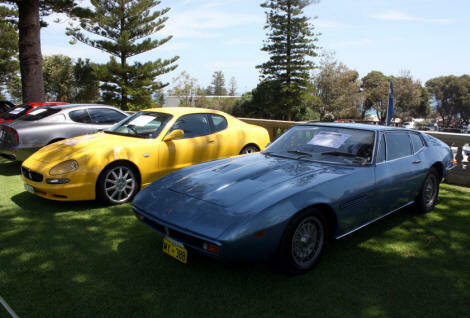 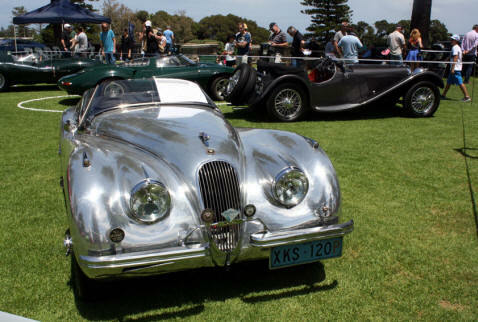 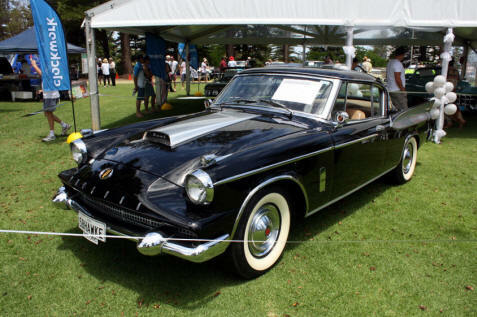 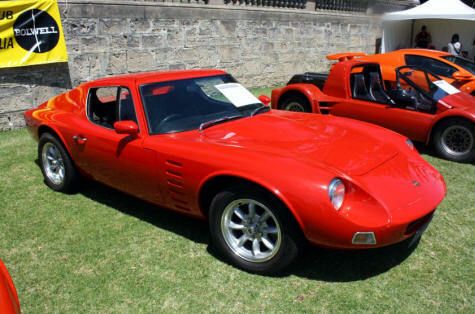 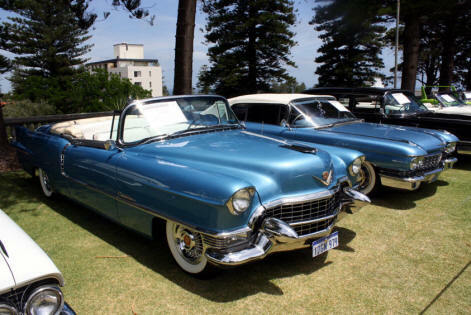 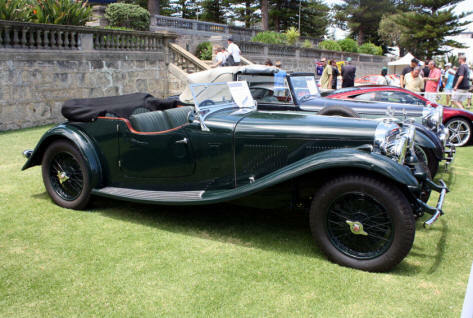 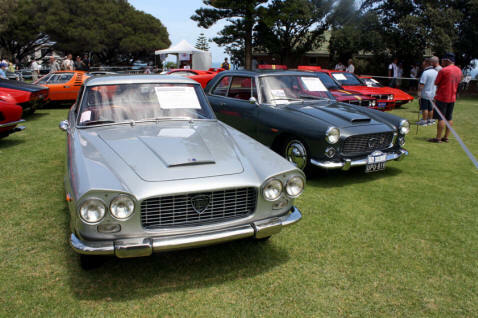 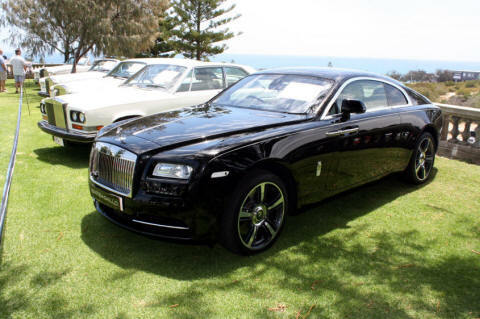 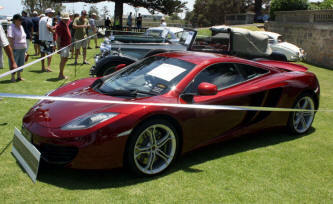 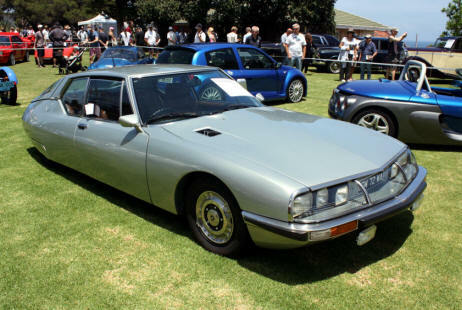 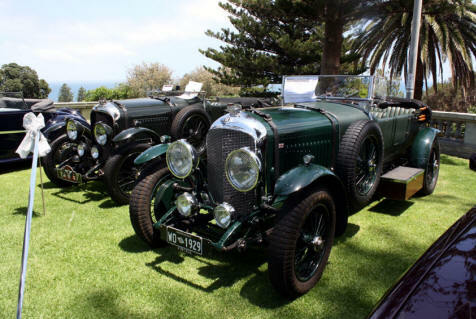 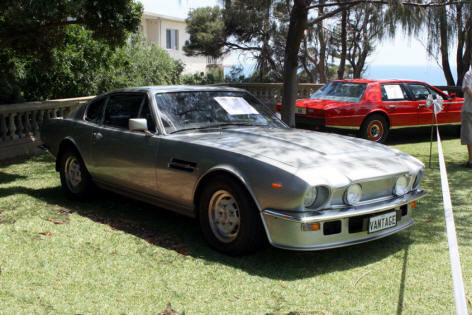 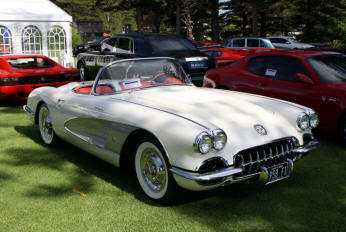 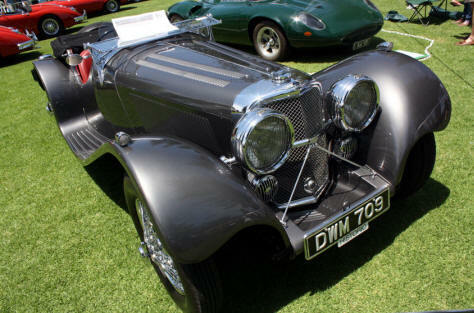 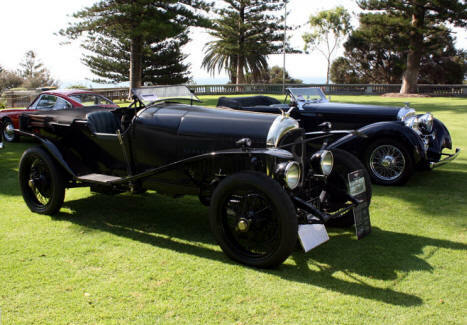 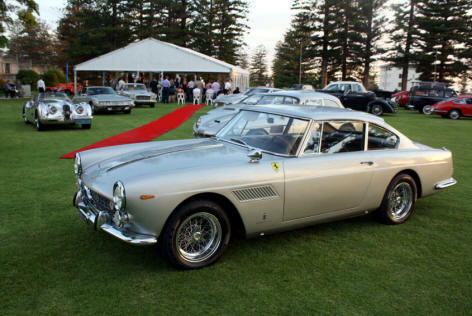 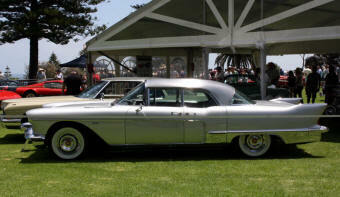 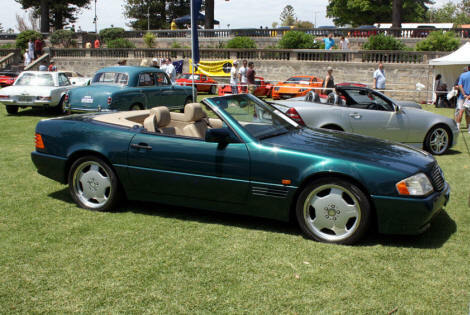 The 2013 Celebration of the Motorcar held at Cottesloe, WA, was a resounding success. 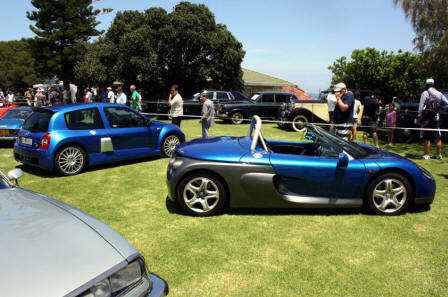 The feedback from visitors and exhibitors has been overwhelmingly positive. 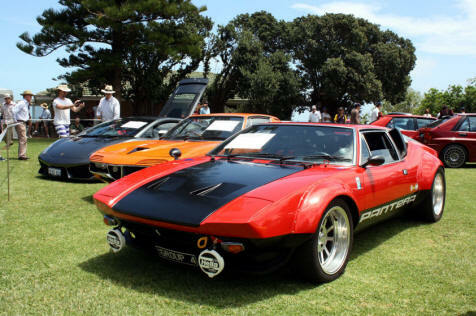 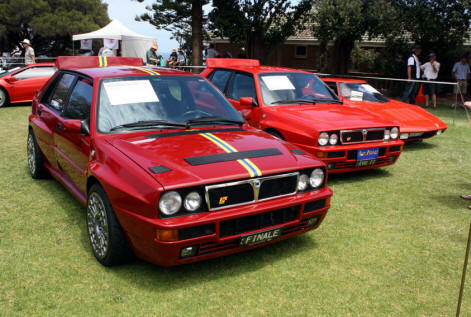 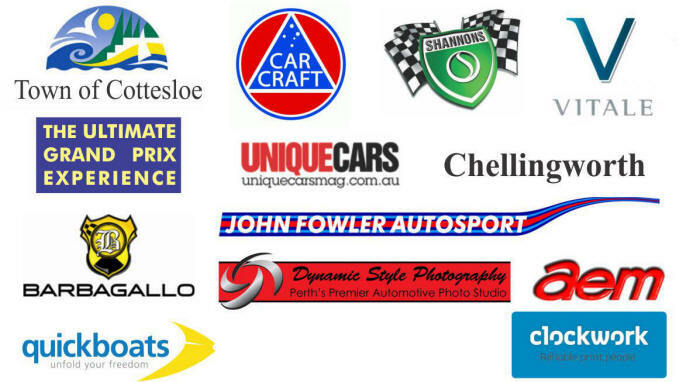 Many well-travelled people have stated it’s the best car show in Australia, with a unique atmosphere. 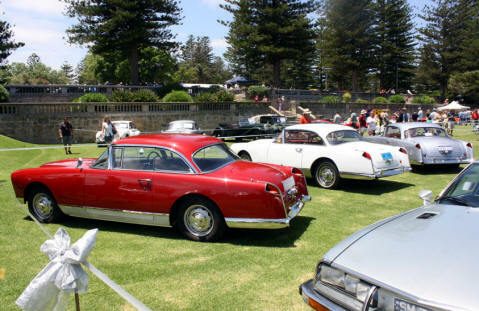 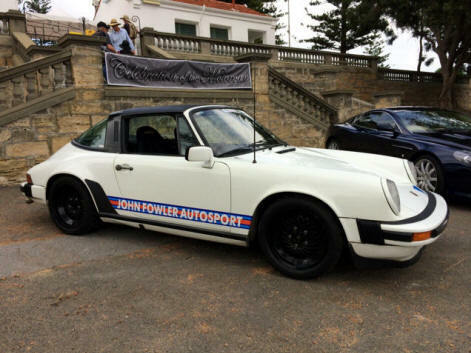 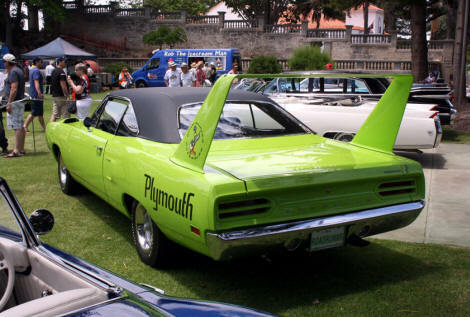 A fabulous variety of fascinating cars offered plenty to excite enthusiasts and tantalise any visitor. 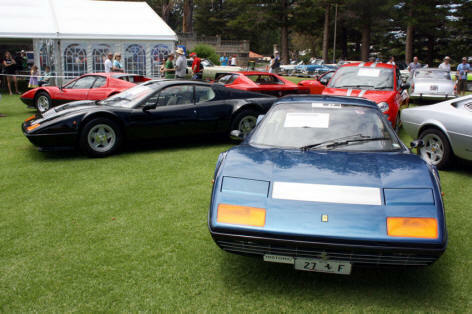 The numbers through the gate were very good, with a healthy queue for much of the day. 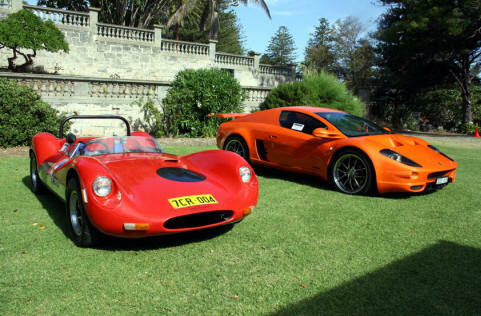 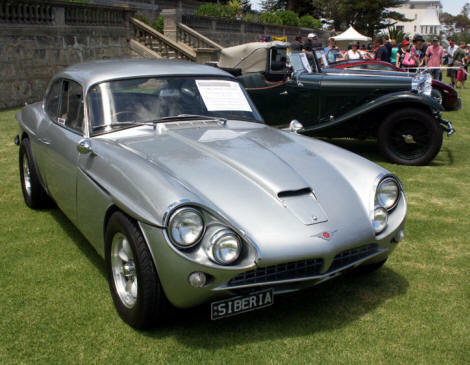 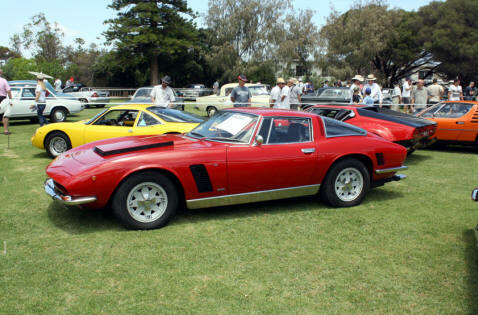 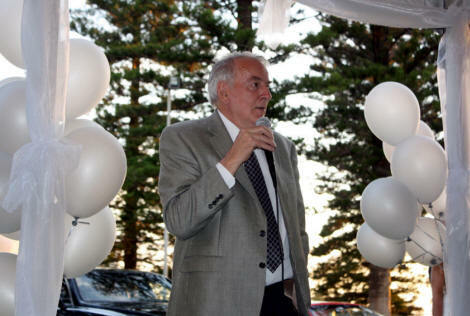 Guest of Honour was the legendary Australian sports car maker Campbell Bolwell, who came to Western Australia especially for the celebrations, seeing all of his creations together for the first time.